People are using smartphones all over the world to do business, communicate with family and friends, and shop online. In fact, it is forecasted that 1/4 of all ads clicked on Google will originate from smartphones by year’s end. That’s essentially a 500% increase from January 2011! Is Mobile PPC Worth It? There will be 6.1 billion mobile phone users across the globe by 2020. Digital ad budgets, which include searches on smartphones, are believed to double to approximately $59 billion by 2018. 47% of Millennials regularly search for products and services locally using a smartphone, tablet, or watch. Mobile marketing isn’t restricted to a younger audience, however. Even though a mere 13 to 18% of Baby Boomers utilize mobile searches, their offspring will follow the trend of the Millennial generation, with a 42% probability rate to conduct searches with a mobile device. This would hardly be of consequence if high-end mobile devices weren’t ad campaign-ready. 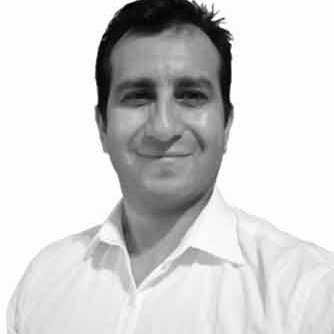 That said, anyone who owns a mobile device is aware that conducting searches on a mobile device is not the same thing as searching for things on a computer. Utilize ad extensions when developing a mobile PPC campaign. The location and call extensions should be taken advantage of, as potential customers can use their mobile devices to contact your business or get to directions to your company with one click. 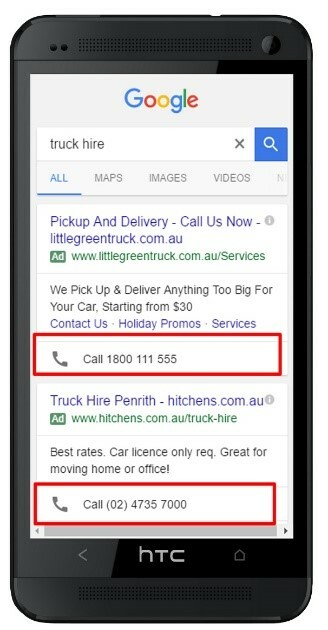 One of the newest ad types in Google AdWords are “call-only ads”. If you want people to contact you from your PPC ads, you can set up a click-to-call call-only ad campaign. At the moment, this campaign can only be used to target the Search Network. Call-only ads are programmed to be displayed exclusively on mobile phones, so they won’t be seen on search results on a computer screen. The ads are adaptable to device-type and developed to encourage potential customers to use the call button. You can use CPC (cost-per-call) in your campaign just like other kinds of ads. Broad match keywords are optimal for a mobile campaign, since mobile users often spell a search query incorrectly, unintentionally, or otherwise. You should also come up with alternative keywords for phrase and exact matches. The length of an average search query is quite similar on computers and mobile devices, so you’re not restricted to words with minimal characters. Since mobile users conduct searches on their smartphones for immediate answers, ensure the keywords you select are action-oriented. The abbreviated search engine results page (displays 2 ads on top and 3 at the bottom) makes accomplishing a higher placement necessary. Track your placement observantly to ensure that individuals can see your ad. This might require a larger bid, but be mindful that mobile costs per click are typically not as costly as computer searches. Click-through rates are higher, too! Customize your promotions for mobile searchers. Ensure that your calls-to-action and promotions are something mobile users will want. Use key phrases like “Call Now” and “From Your Phone”. Monitor your phone numbers – you needn’t display your phone number in the text of an ad if you’re using location or call extensions already; it will automatically be displayed. Also, note that you aren’t able to display your phone number in a mobile ad’s sidelink or headline.  Landing pages should be quick to load and lightweight. This is standard practice, as mobile users aren’t known for their patience, particularly when conducting the search with slow internet speeds. Be brief and specific; don’t go text-heavy, as an abundance of words can scare away a searcher, and may not be very legible on some mobile screens. Make use of big buttons and large text, both of which can be used as hyperlinks. If you are set up to get phone calls, display a phone number to call. Show your address, especially if your business is local. Make it simple for people to find you. In your forms, use minimal fields. Mobile PPC is coming on strong. Google is heavily promoting the adoption for mobile, and smartphones are becoming the standard platform for online searches. 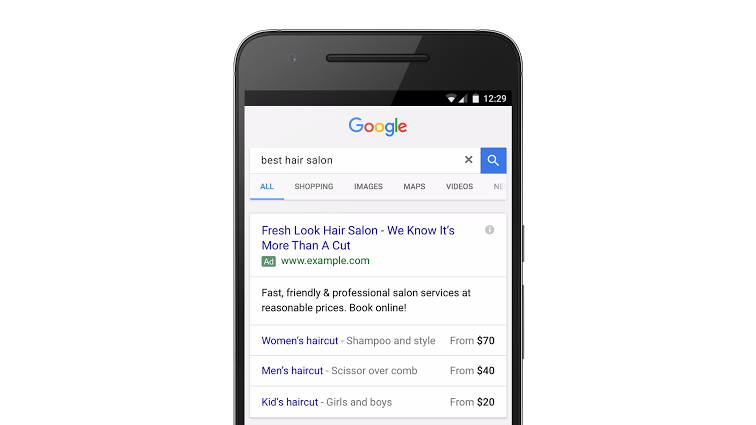 It might feel tedious to develop new campaigns customized just for mobile phones, but mobile PPC ads can be a prosperous opportunity for paid search marketers.